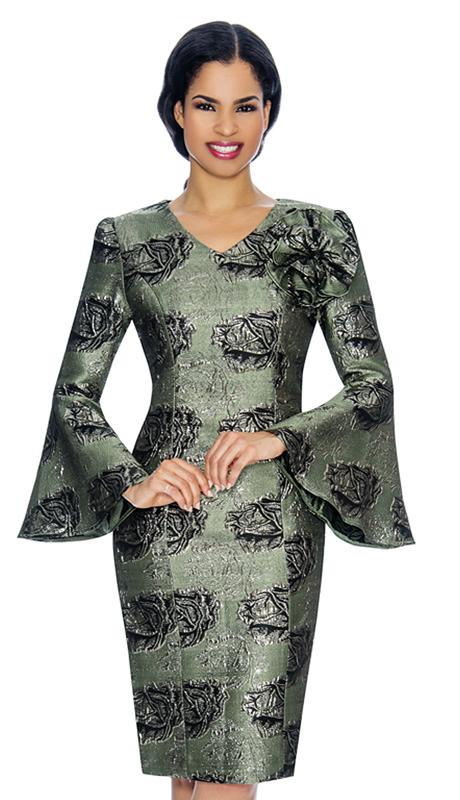 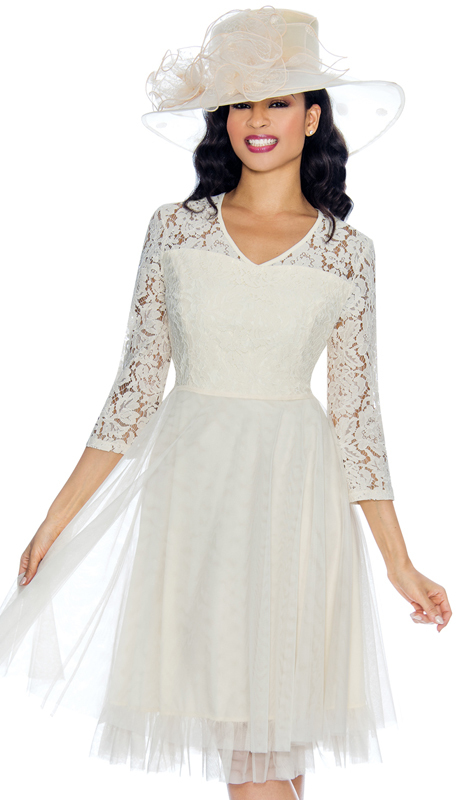 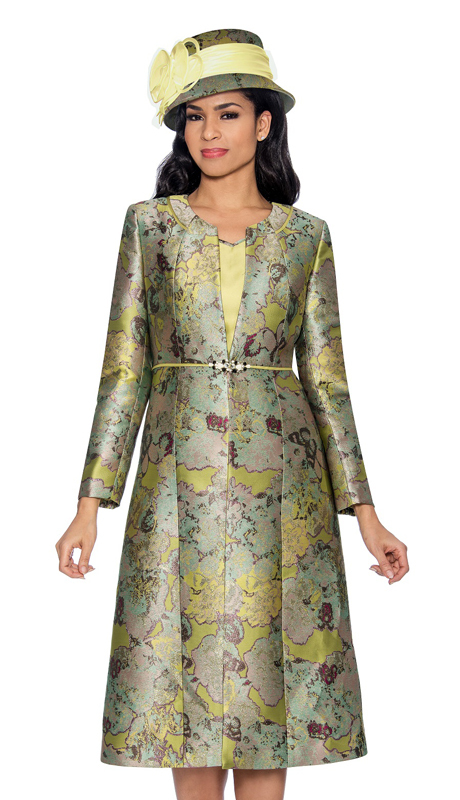 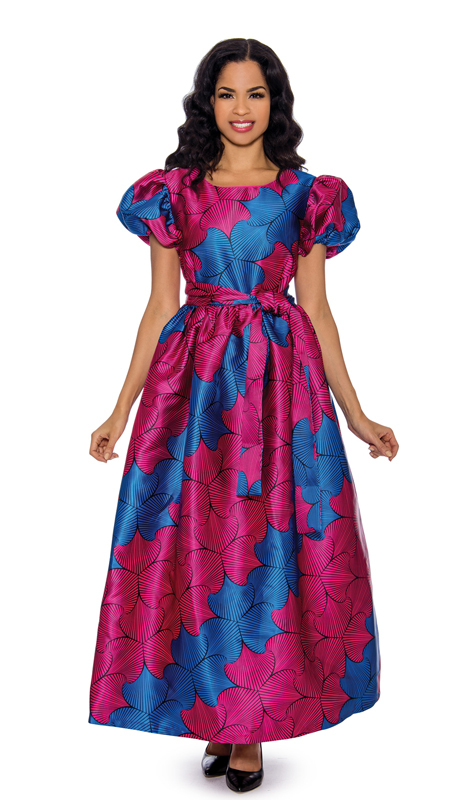 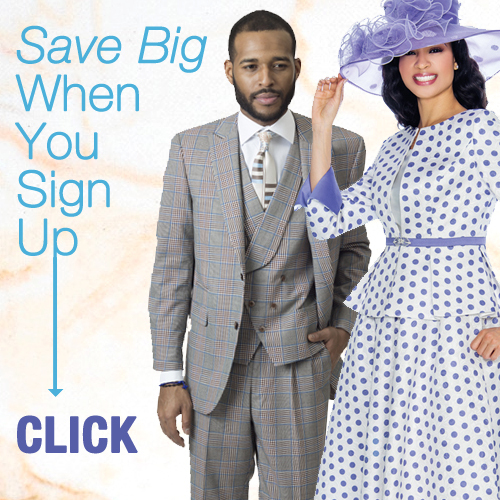 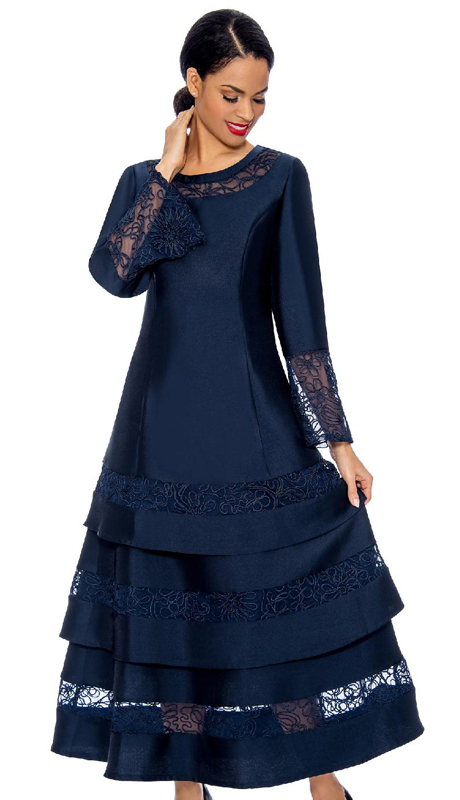 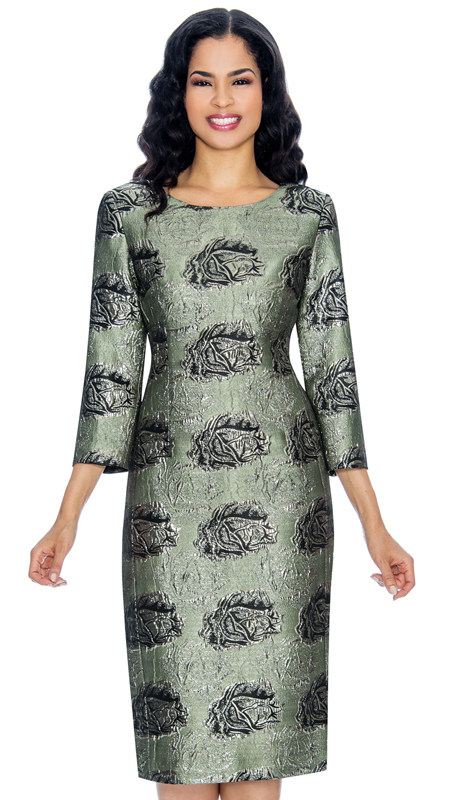 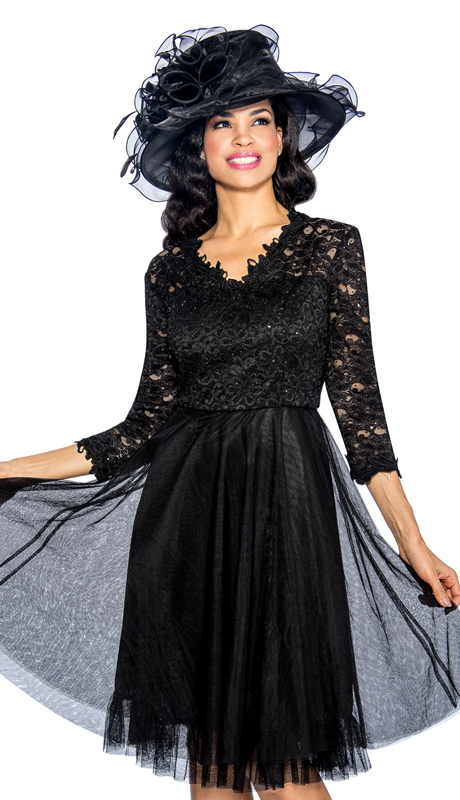 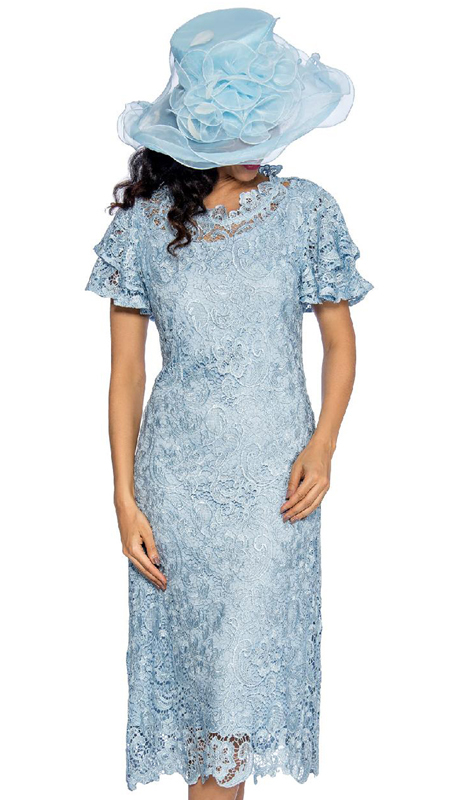 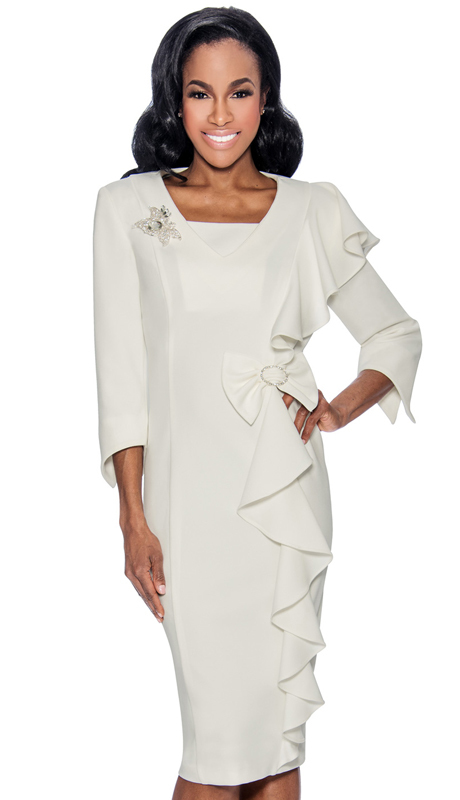 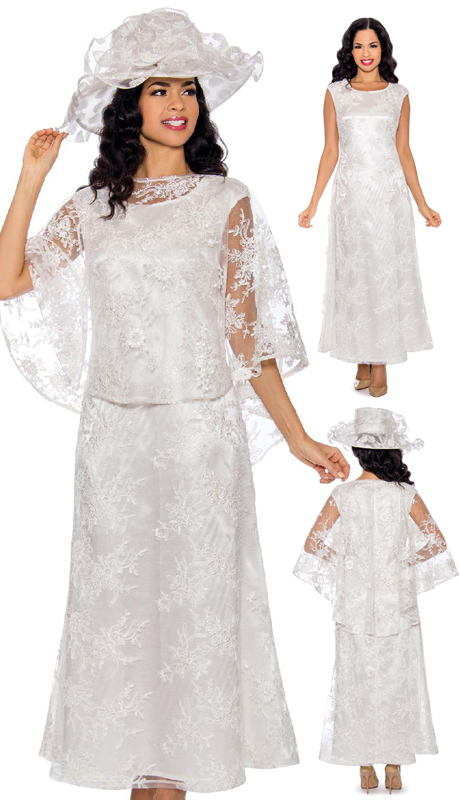 Find Our Most Fashionable Church Dresses For Less With Our Exclusive Designer - Giovanna. 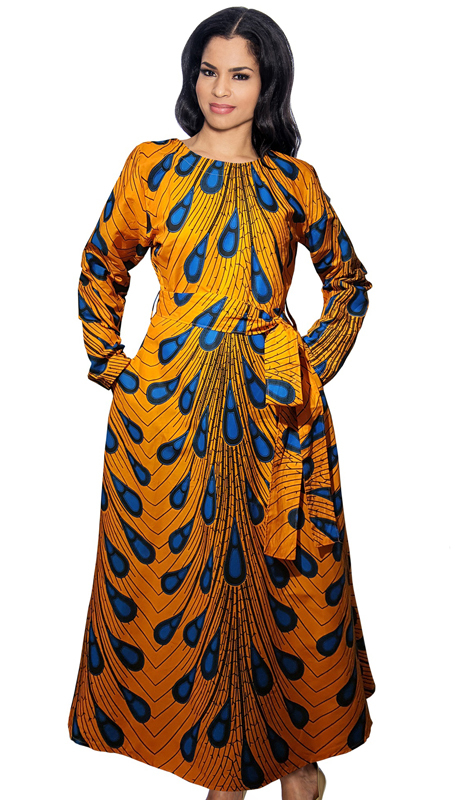 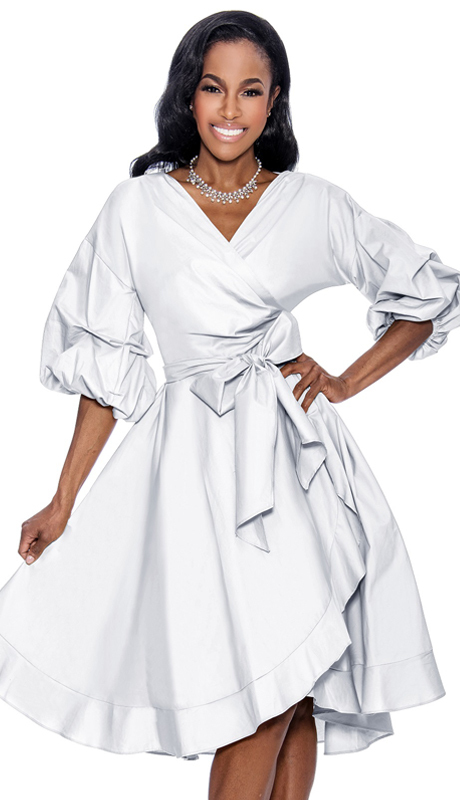 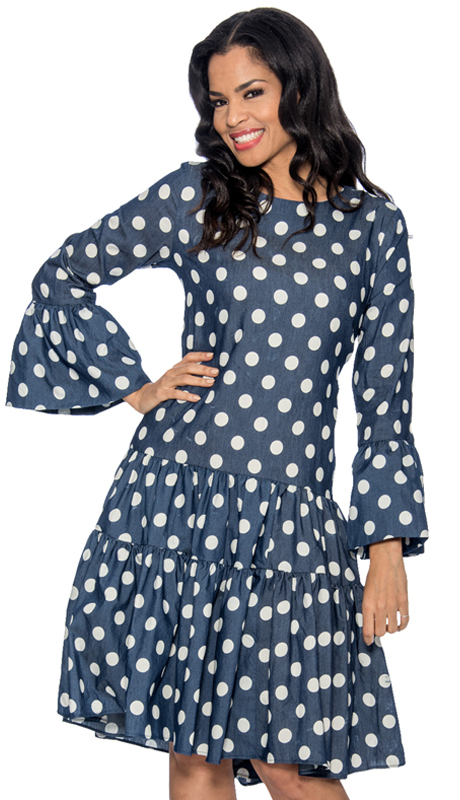 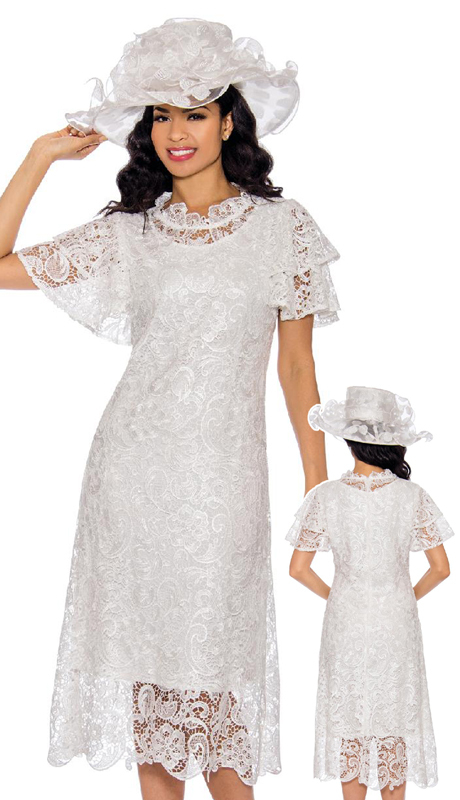 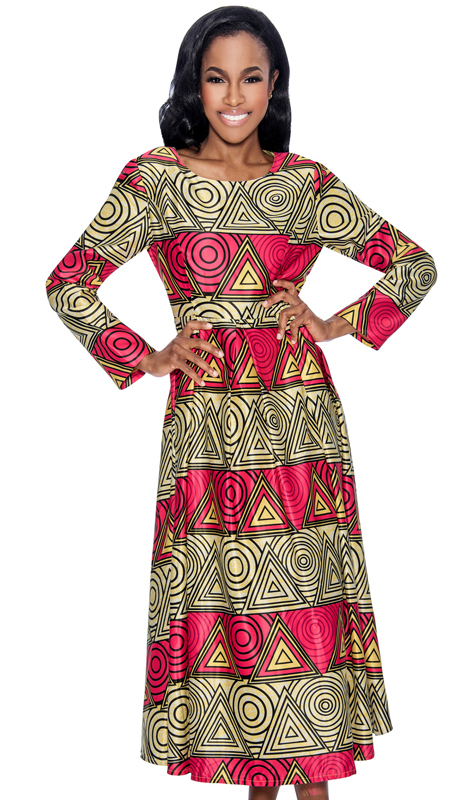 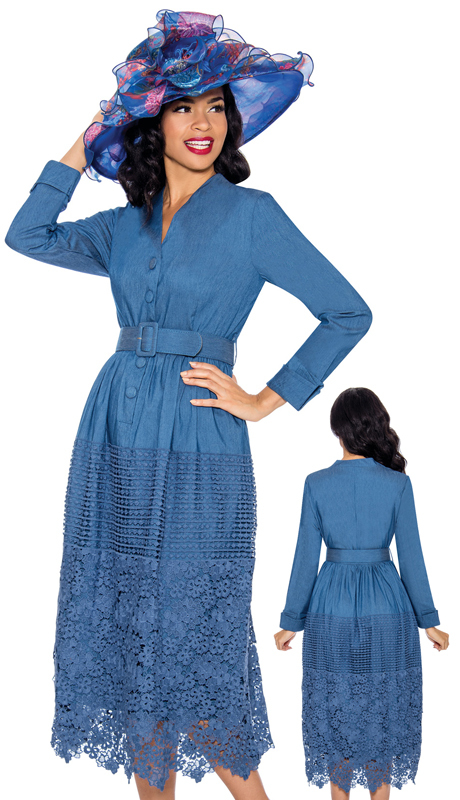 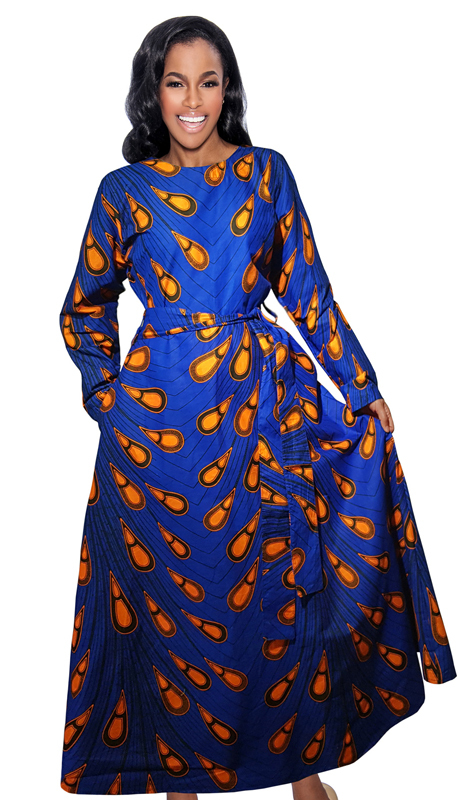 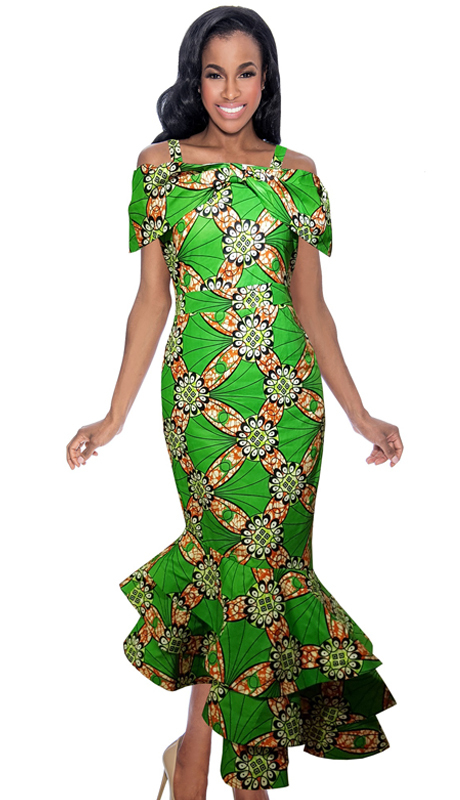 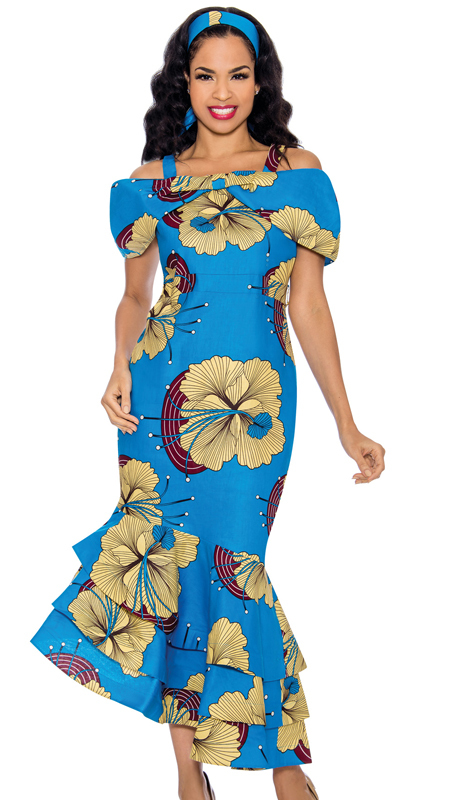 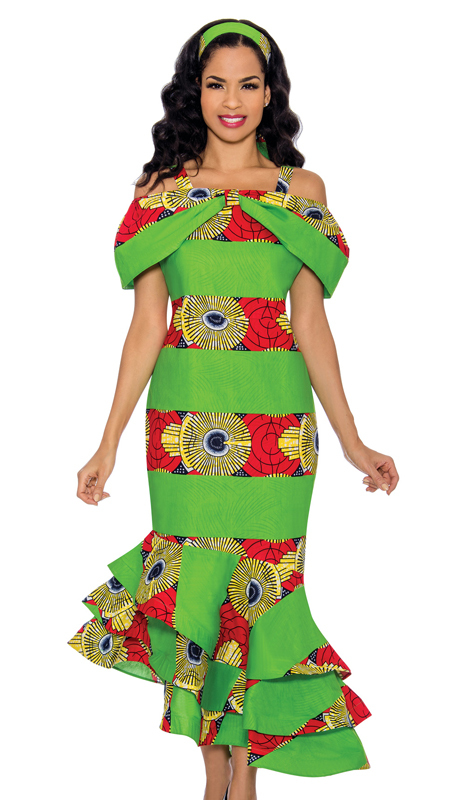 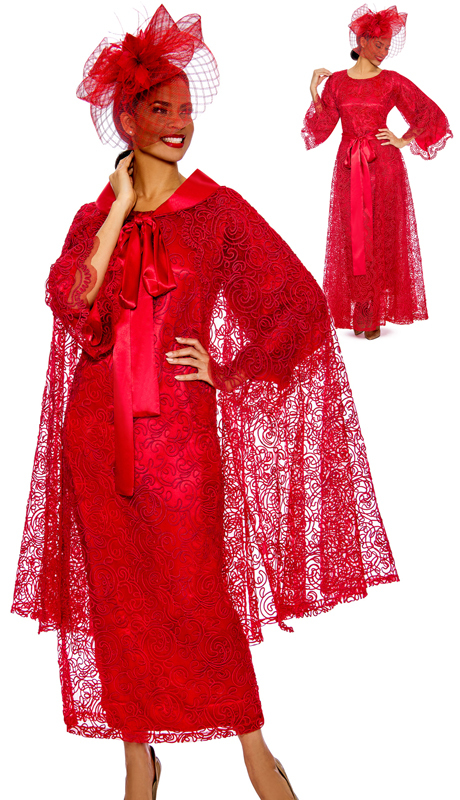 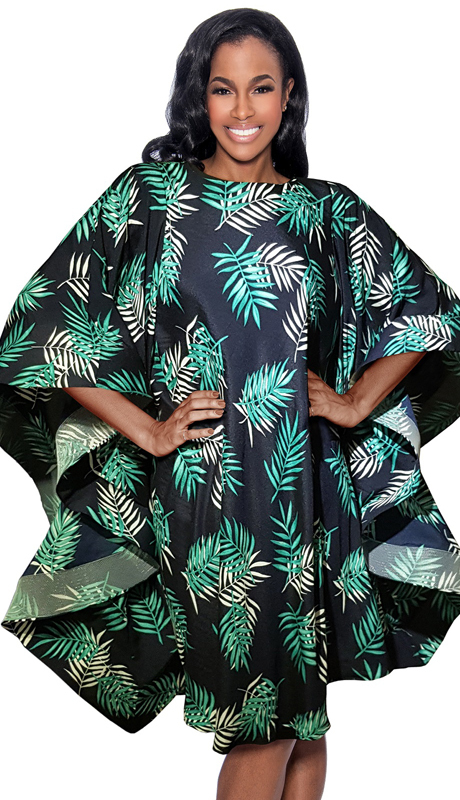 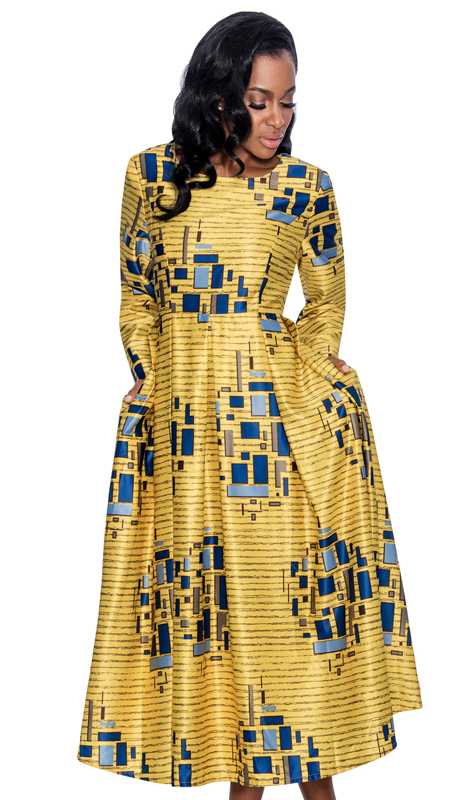 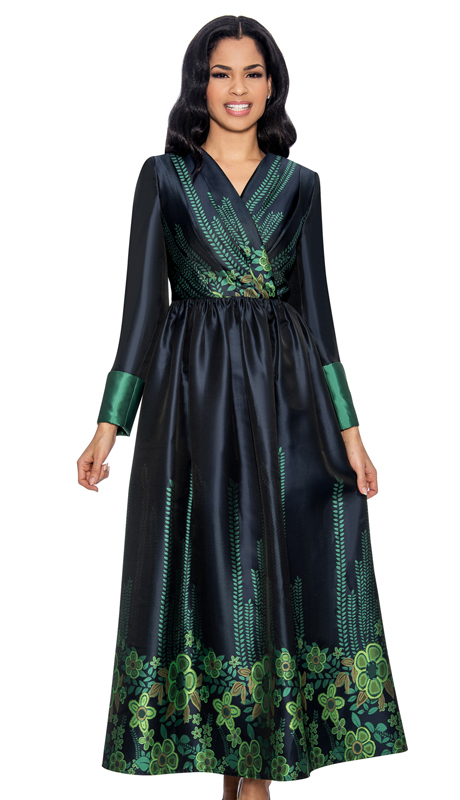 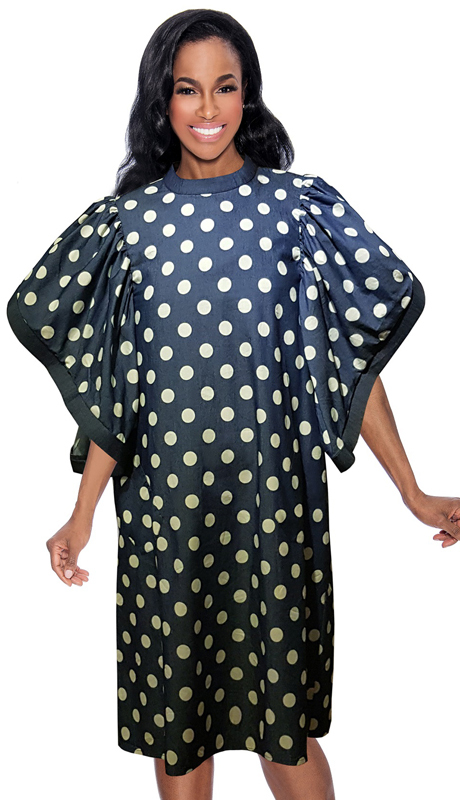 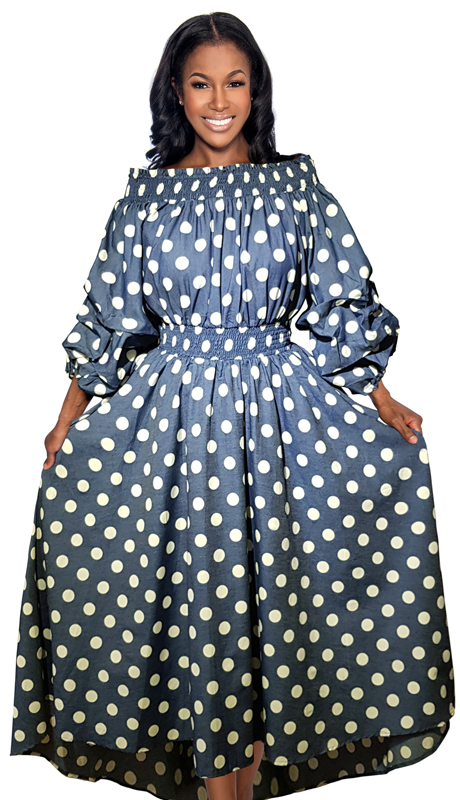 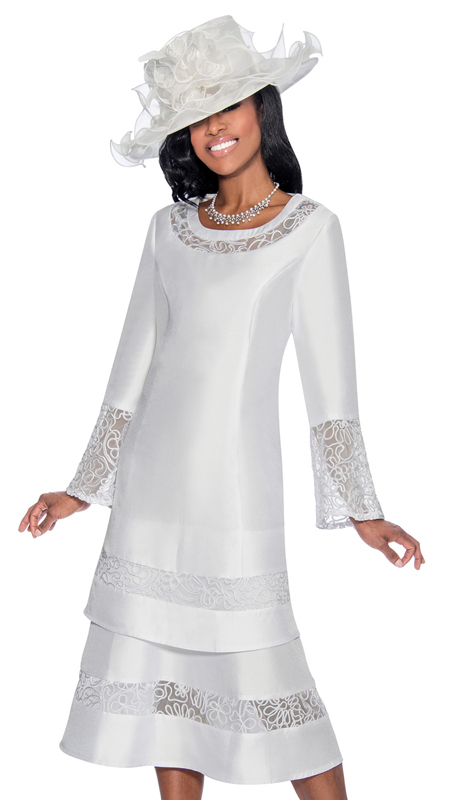 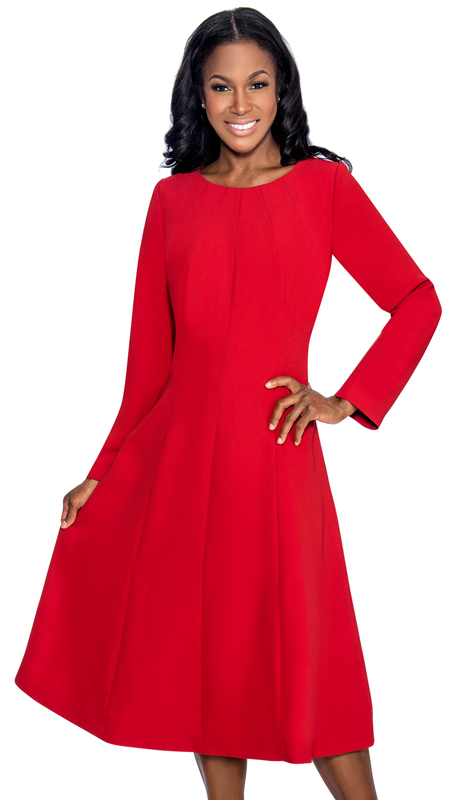 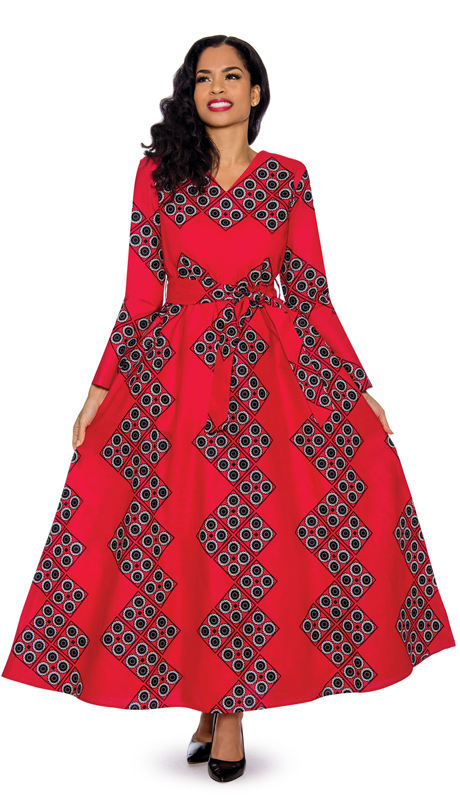 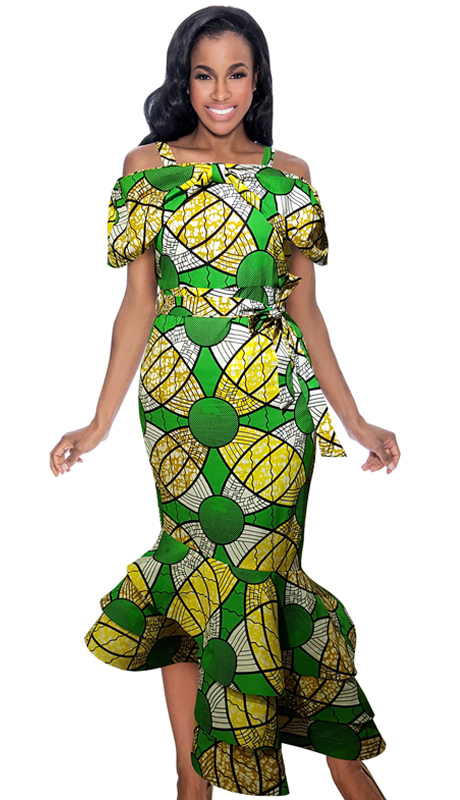 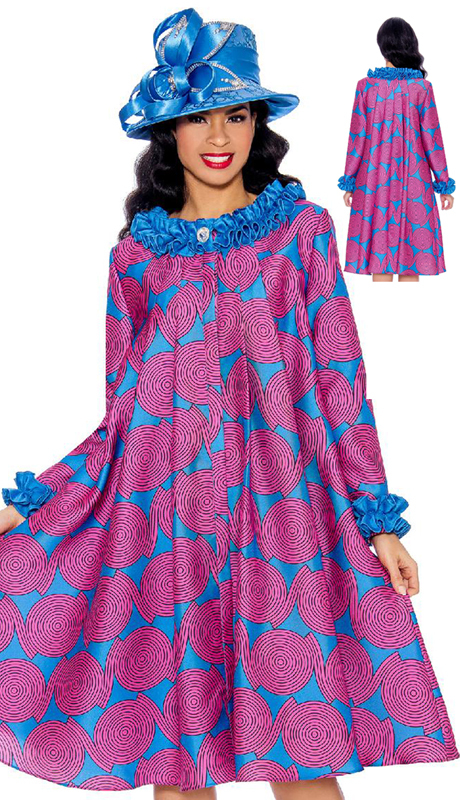 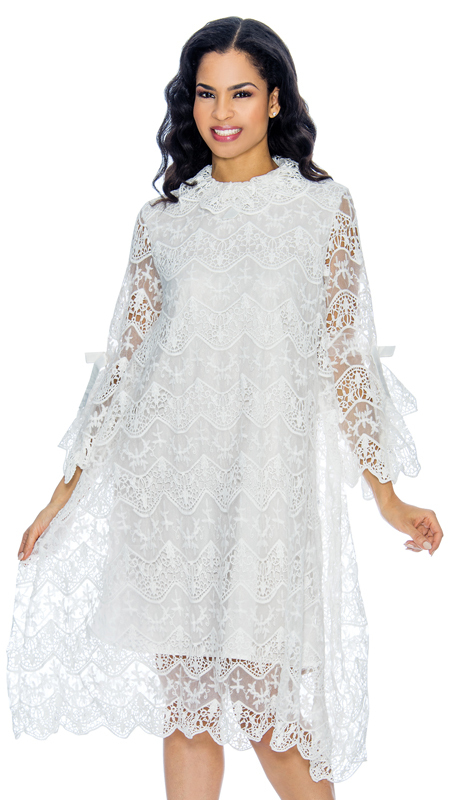 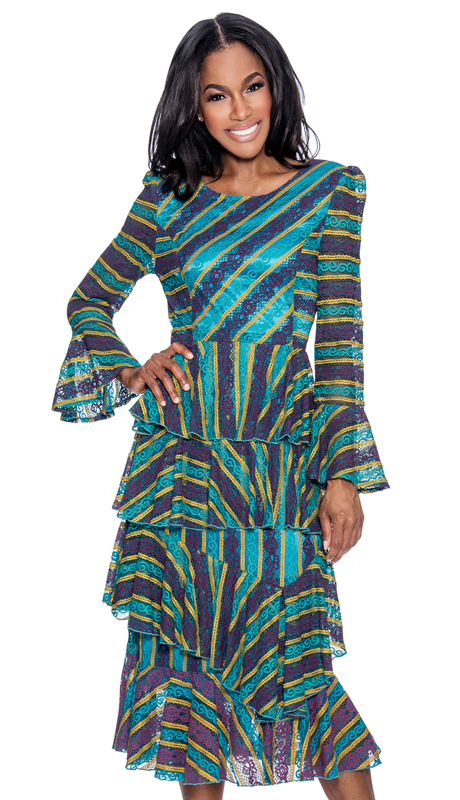 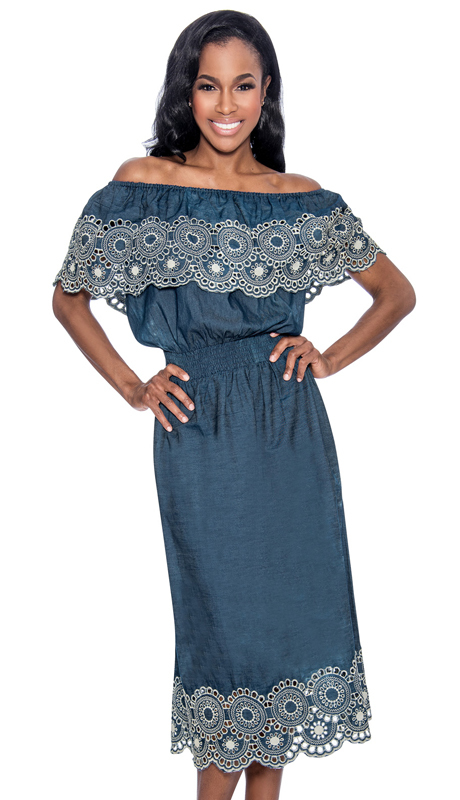 These Womens Church Dresses Will Be Sure To Elevate Your Sunday Church Experience. 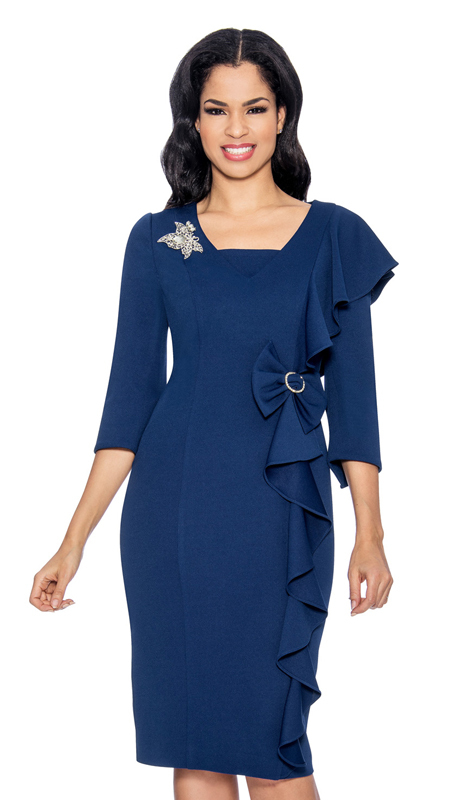 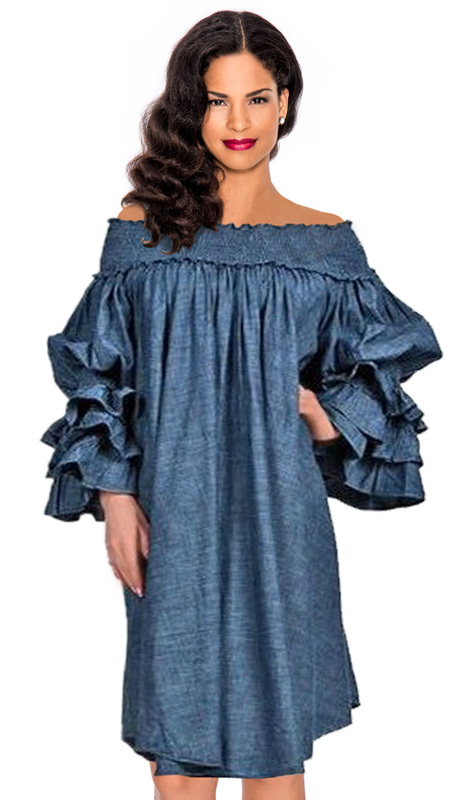 When It Comes To Fashionable Sunday Dresses The Choices By Giovanna Are Endless. 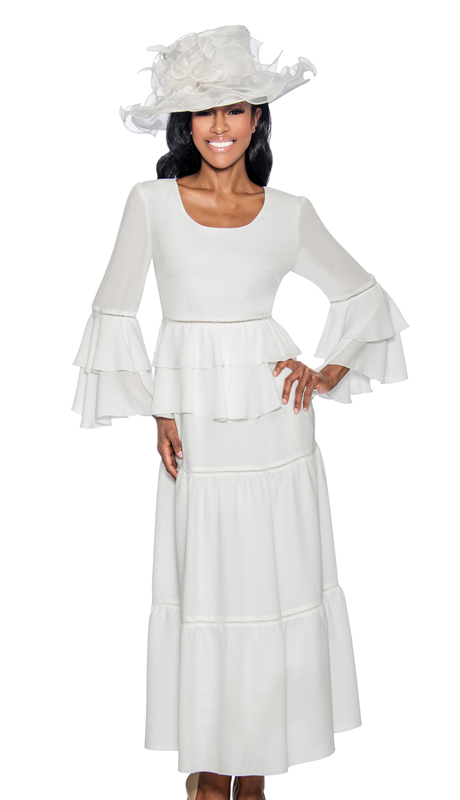 Whether Your Looking For A Gorgeous New White Dress Or A Bold New Color For Spring; We have Everything You Need To Look Your Sunday Best! 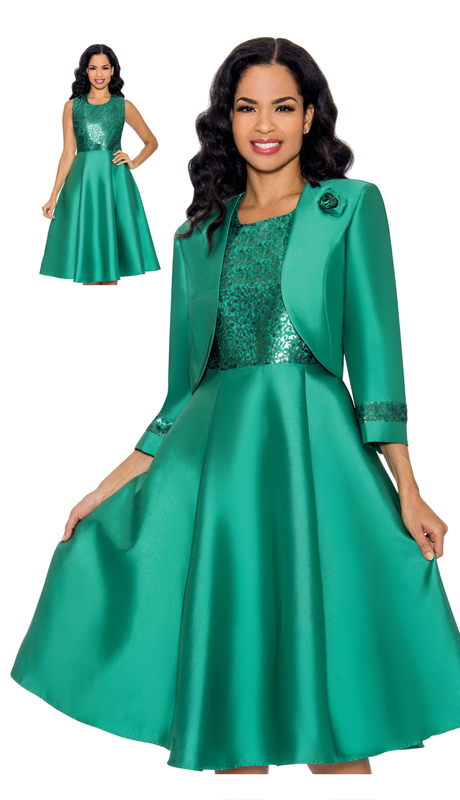 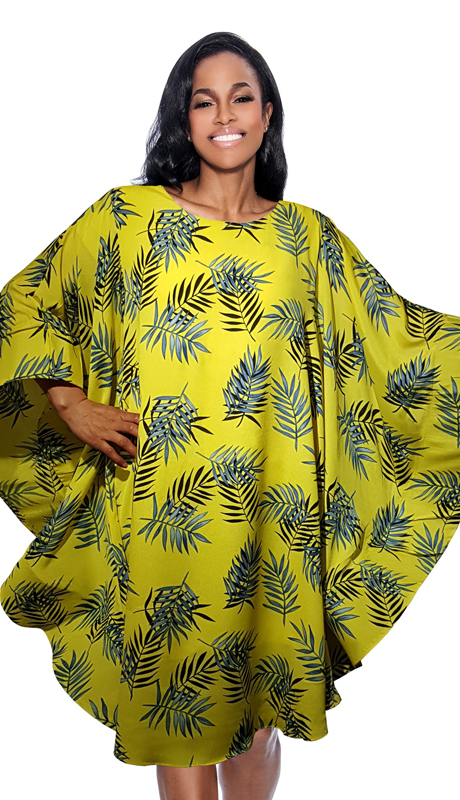 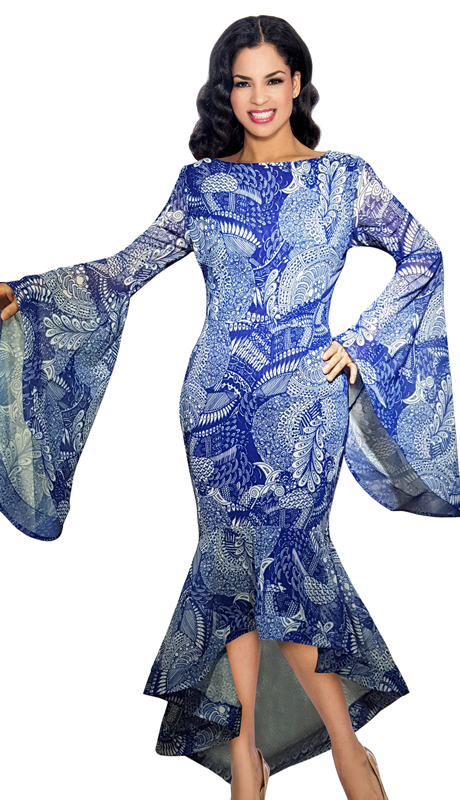 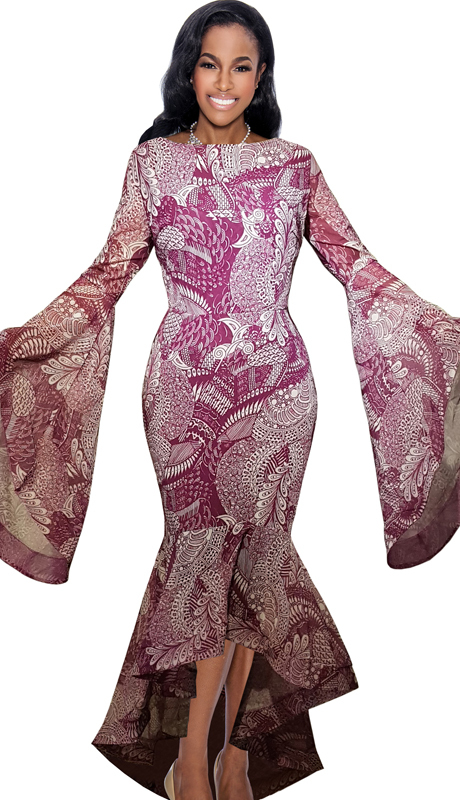 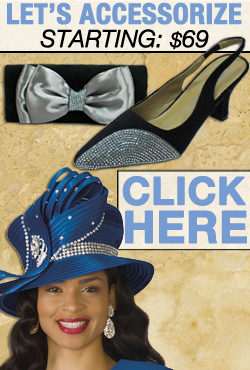 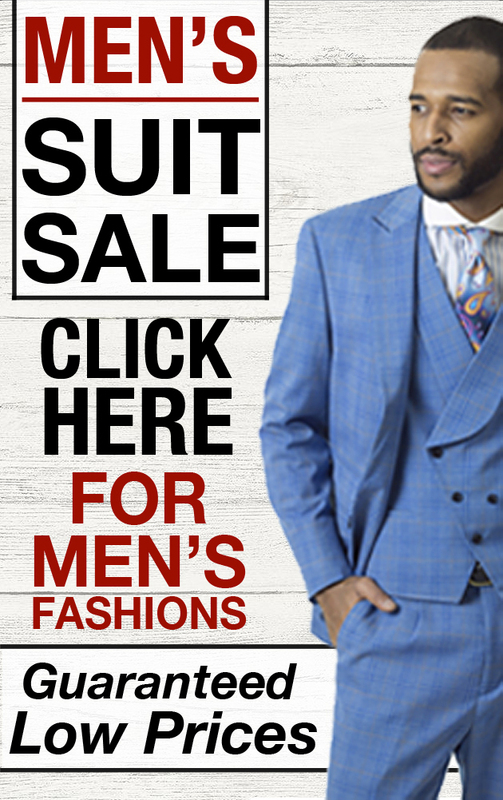 Enjoy These High End Fabrics In Sizes 8-26w.